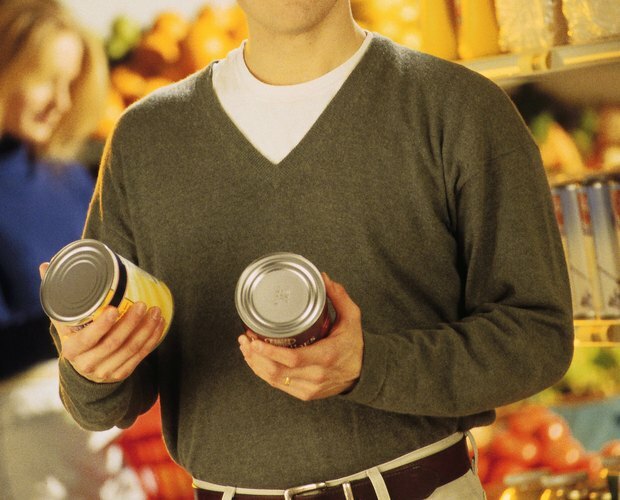 An emergency supply of food should contain canned foods that have a longer storage life than fresh. 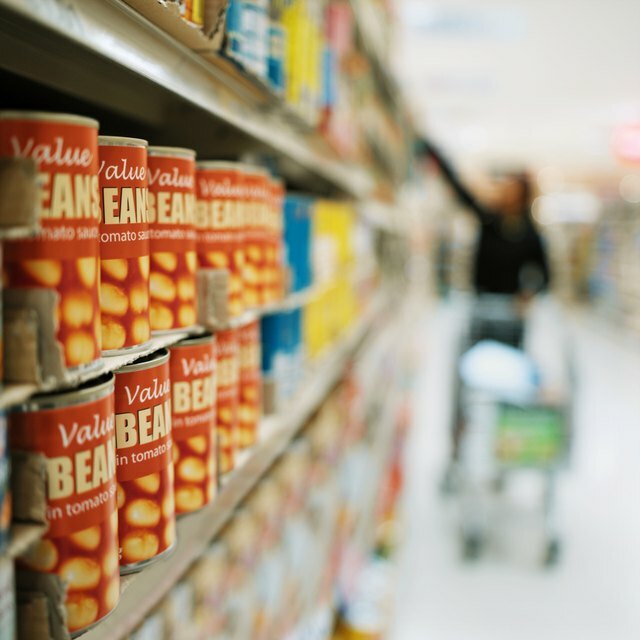 Knowing which canned goods have the longest shelf life lets you know which foods you should replace or use in your food stores sooner than others. 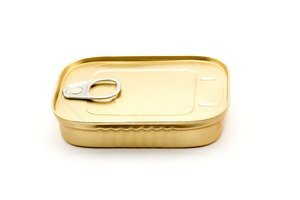 Having an emergency supply of canned foods on hand will only help in a disaster if the foods you have are still safe to eat. 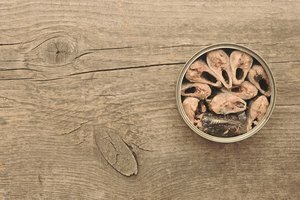 Canned poultry such as chicken or turkey will last for up to 18 months, according to Rocky Mountain, North Carolina's Citizen's Emergency Guide Book. 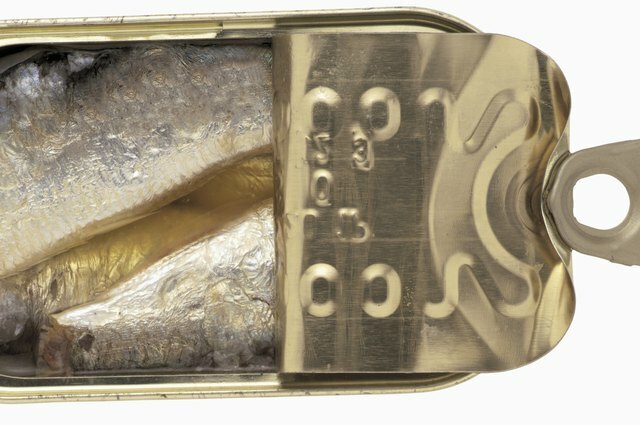 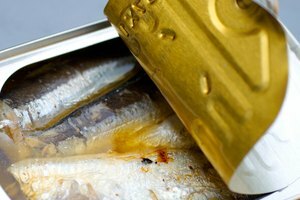 Canned fish and shellfish will also last for 12 months, according to Texas A & M University. 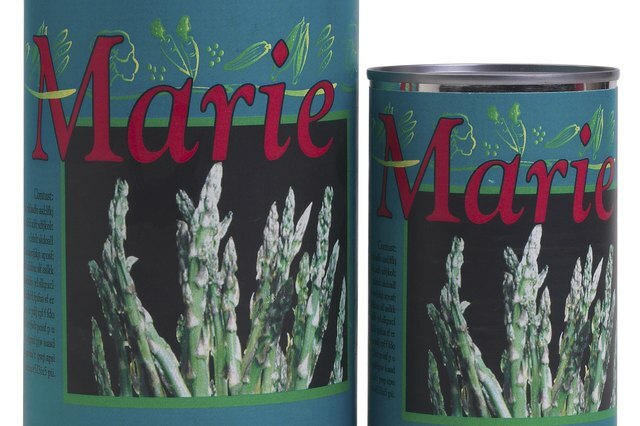 All canned vegetables will last in pantry storage at 70 degrees F for 1 year, according to Texas A&M University. 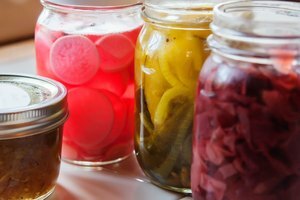 While optimal quality of low-acid vegetables and fruits maintains for up to one year, these canned goods will remain edible for 2 to 5 years, according to North Dakota State University. 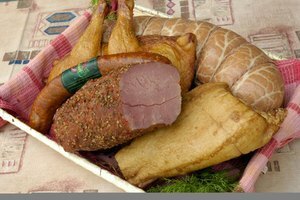 Canned ham that does not require refrigeration will last for up to 2 years stored in the pantry, according to Texas A&M University. 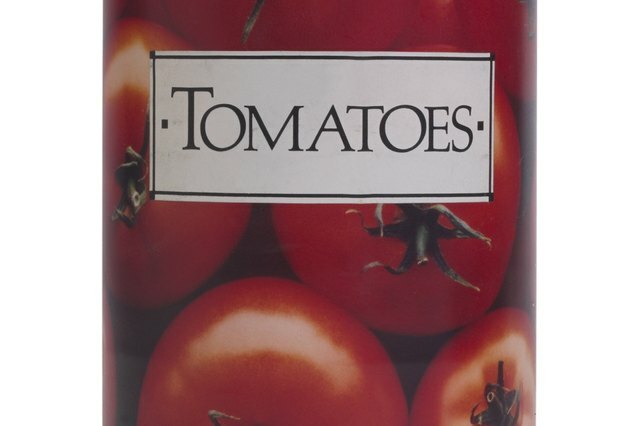 Canned tomato products and fruit juices, both high acid canned foods, last between 12 and 18 months in storage at room temperature, according to North Dakota State University.